Welcome to the official online home for legendary jazz pianist Erroll Garner. Garner remains one of the most important musical voices of the 20th century. His influence stretches across generations and musical genres. Also a fierce advocate for artist rights, Garner fought to control his catalog and protect his legacy at a time when the music industry was still largely unfamiliar with such concepts. In doing so he amassed one of the largest archives of any modern musician in the world. 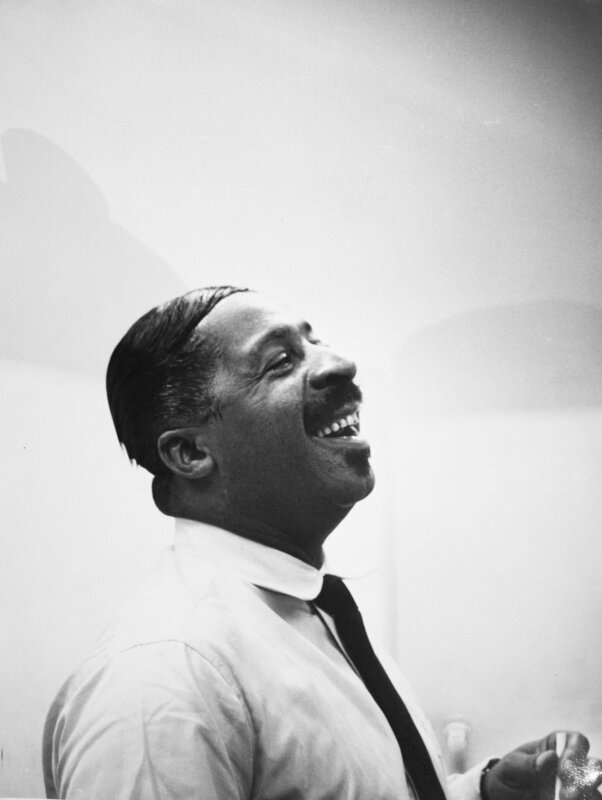 In 2015, the Erroll Garner Jazz Project was formed to curate that archive for the world. This website is at the center of that effort, celebrating the release of a recently unearthed Garner live recording, NIGHTCONCERT. Sign up below to receive special offers, exclusive content, and to stay in-the-know about all things Garner.